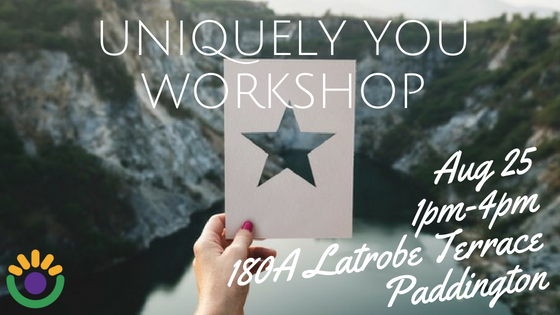 Urban Heart has just released a workshop specifically for teen girls with Alopecia on self love, self care and confidence. Bianca Young is our QLD Support Ambassador and runs workshops for young girls in the Brisbane community, please head to the website to read a little more. They are small and intimate workshops that accommodate 12 girls in each workshop. If you would like your daughter to participate in this workshop, AAAF will be contributing $40 per family and all you have to pay is the remaining $40. – Feel confident and happy in the skin they are in. – Build a happy relationship with themselves and others. – Develop positive body image and self esteem. – Foster a positive mindset and quieten the inner critic. – Guest teacher Rachel Therese teaching mindfulness meditation. – Guest teacher Kim Shillitoe teaching yoga. If you would like to book in, please click on the link below! Please feel free to contact me anytime should you need a little more information.